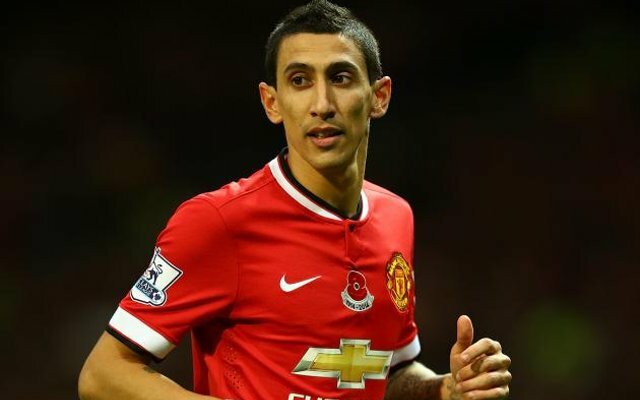 Allianz Arena outfit make Old Trafford side an offer for Argentine international Angel di Maria. 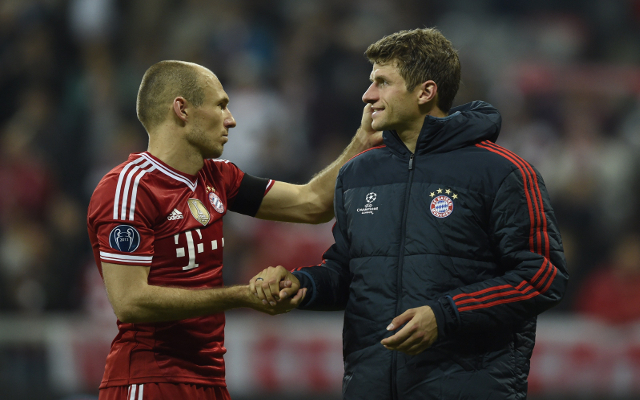 Bayern Munich are ready to offer star pair Thomas Muller & Arjen Robben as part of a deal to land Man United winger Angel di Maria according to German source Bild (via the Daily Mail). Allianz Arena boss Pep Guardiola wants Argentine attacker di Maria and is ready to hand Louis van Gaal two of his attacking options, and a cash sum (via the Daily Mail), in his pursuit to sign the former Real Madrid man. Man United paid a British record £59.7m for Angel di Maria last August and the South American failed to consistently impress in his debut season at Old Trafford. The Daily Mail claims that Louis van Gaal has an ongoing interest in German international Muller and knows both named Bayern Munich players from his time in charge of the Bavarian giants. Muller played a prominent role in Bayern Munich’s run to a domestic double in 2009/10, whilst also earning a Champions League runners-up medal, with van Gaal having shown a great deal of faith in the World Cup winner, despite his tender years. Former Chelsea winger Robben may well be at the latter stages of his glittering career but it’s worth noting that the 31-year-old enjoyed a superb season in 2014/15. The Dutch international finished as the second highest scorer in the Bundesliga in last term, netting 17 goals in just 21 starts, and also weighed in with seven assists. Bayern Munich coasted to a third successive Bundesliga title but failed to progress beyond the Champions League semi-finals.